The Chilliwack Firefighters Charitable Society was originally formed in order to enable us to give back our community. Our mandate allows us to give monies to other registered charities, such as the BC Professional Firefighters Burn Fund, BC Cancer Society, Chilliwack Hospice Society, Big Brothers and Big Sisters of the Fraser Valley, Chilliwack Children's Foundation, and Chilliwack Community Services. In addition, our scholarship bursary fund is awarded each year to a Chilliwack student. The Chilliwack Firefighters Charitable society has donated $75,000 to the new Burn Fund Centre opened in March 2016. This was the largest fundraising campaign the Chilliwack Firefighters Charitable Society has ever undertaken, and we have achieved our goal! The Burn Fund Centre is needed as there is a critical shortfall in accommodation for burn and trauma patients and their family caregivers in the province of BC. Each year, almost 700 children and adults from across the province are admitted to the BCPFF Burn, Plastic and Trauma Unit at Vancouver General Hospital and BC Children’s Hospital suffering serious trauma. Cases from outside the Lower Mainland make up 27% of cases, and 60% of those are paying for private sector accommodation for an average of eight weeks. The new $13.1 million Burn Fund Centre provides eight short-term stay units to meet the critical shortfall in appropriate accommodation for burn and trauma patients and their family caregivers. The Centre also houses the offices of the BC Professional Fire Fighters Association and Burn Fund and include ground floor retail space to help fund the ongoing operation of the building. On April 20, 2015, Chilliwack Firefighters Charitable Society donated $500 to the Fraser Valley Health Care Foundation. Ironically, the presentation was delayed while they responded to a call near the hospital! 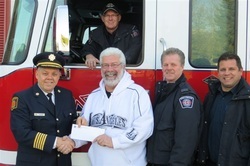 Presenting the cheque to Jessica Boldt on behalf of the Firefighters Charity is Assistant Chief Mike Bourdon at the far left, Captain Gary Goll, Firefighter Daryl Omeasoo, Firefighter Dave Terpstra and Captain Pat Liebault. Captain Mark Collins was behind the camera. In this photo, a $1,000 cheque is presented by Fire Chief Ian Josephson to Don Armstrong of the Salvation Army. It was presented on behalf of the Chilliwack Firefighters Charitable Society, Chilliwack Fire Department, Chilliwack Search and Rescue, and volunteers from Emergency Social Services. 17,000 food items and another $800 cash were collected in December 2013's Annual Food Drive. 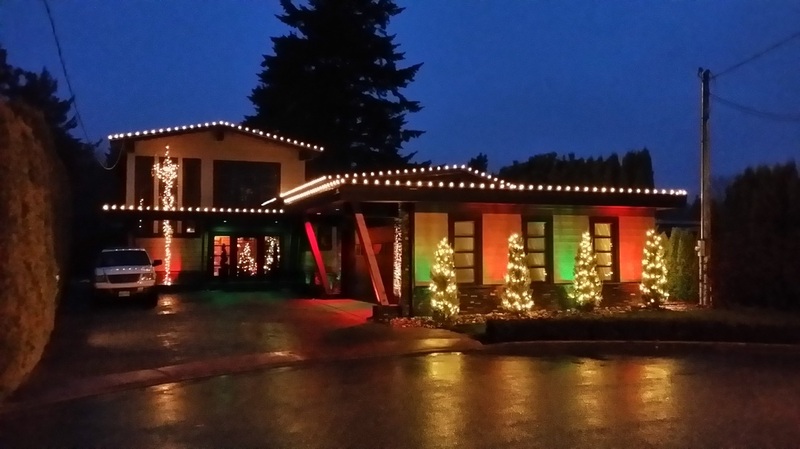 On Nov 28 2014, we had a Movember Wrap-up fundraiser Party at Fantasy Farms with a dinner, dance, and silent auction. We raised $1,400 for Movember Men’s Health and $1400 for Chilliwack Community Services. This brings our four-year total to approximately $7,500 towards men’s health and the community. Chilliwack Bowls of Hope provides hot lunches for over 600 children and youth at 17 schools in the Chilliwack School District. Murray Honda partnered with Bowls for Hope to do a coat drive which will be distributing jackets collected to those in need. 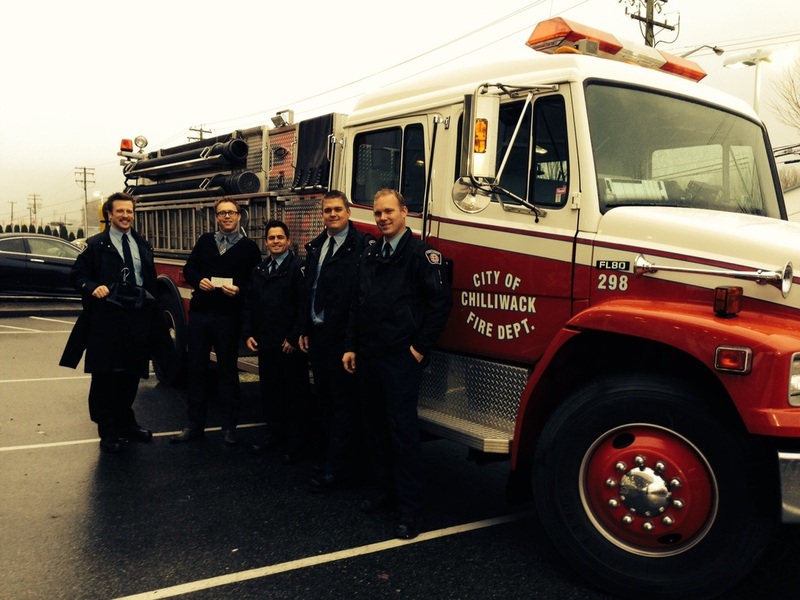 The Chilliwack Firefighters Charitable Society has donated $250 for 5 coats towards the program's goal. The Chilliwack Hospice Society holds its Annual Gala Event in November, and our Charitable Society helps out by providing valet parking and several auction prizes. In 2013, one of the prizes are to have a dinner for eight catered by Merle's Eatery and served by firefighters. The other was to have a team of firefighters lend their decorating expertise and hang Christmas Lights on the lucky bidder's home. The results looked amazing! 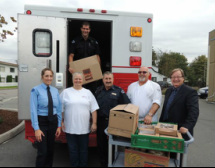 In October of 2013, Chilliwack Firefighters Charitable Society and Cal Siemans of Chilliwack's Price Smart teamed up with Ruth and Naomi's Mission to provide $400.00 worth of food for Thanksgiving Dinners including turkeys, pumpkin pies with whipped cream, and all the fixings. Chef Steven Ivan says enough food was donated to make 150 meals for Thanksgiving dinner at Ruth and Naomi's mission. sale to raise money for Chilliwack's Anne Davis Society in May 2013. Ann Davis Transition House provides shelter and support for abused women and their children to stop the cycle of violence and provide new beginnings. 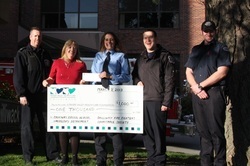 The Chilliwack Firefighters pictured here are presenting a $1,000 cheque to Lucy Luka of the Fraser Valley Hospital Foundation for Chilliwack's Emergency Ward in March 2013. The money was raised for the donation came from the Chilliwack Firefighters Charitable Society Calendar sales. 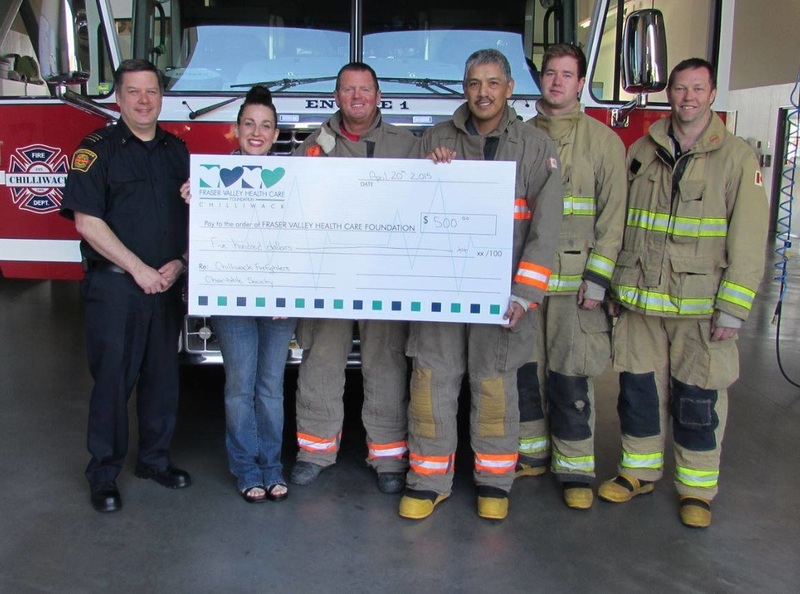 Chilliwack Firefighters donate to the BC Firefighters Burn Camp. The camp hosts young burn survivors for one week of camp each July. Close to eight hundred children between the ages of six to 18 have attended since the Burn Camp began in 1993. It costs $2,900 dollars for one child to attend camp and there is no cost to the child whatsoever; all monies are raised by donation to the BC Firefighers Burn Fund. In this photo, Chilliwack Firefighters support Burn Camp by donating $6,500 during a BBQ at Cultus Lake. In 2011, Chilliwack firefighters donated over $1,300 worth of new toys to the RE/MAX Toy Drive. The toys were given to Chilliwack Community Services to redistribute to children in our community at Christmas time. In this picture, Chilliwack firefighters deliver toys to the RE/MAX office on Vedder Road.